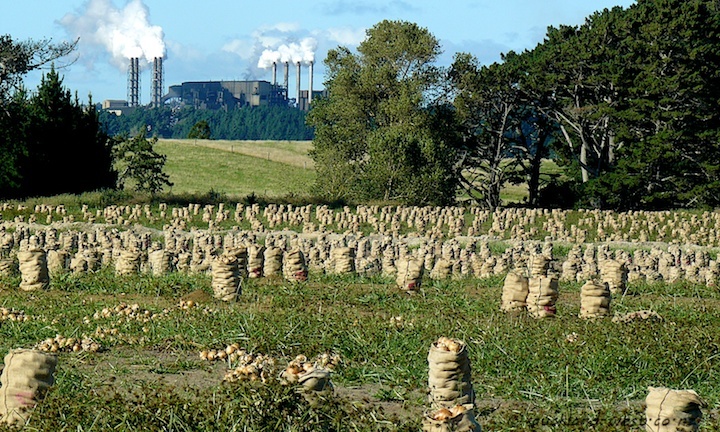 What a great pic … chimney plumes and onions. I have never seen an onion harvest – bonus! A very interesting proposal for the theme day. Well done, thanks for sharing and have a good week.